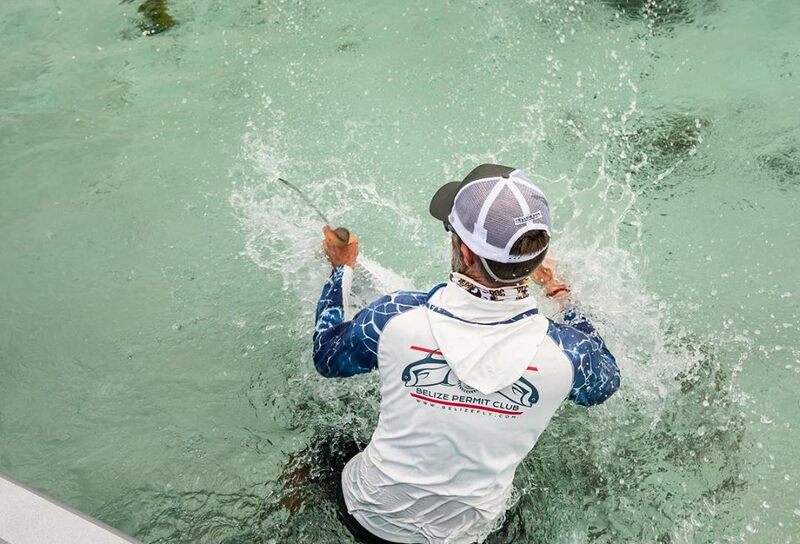 Home » Conservation » Environment » Sports » Travel & Tourism » Tres Pescados Grand Slam fly fishing tournament is underway! According to one of the organizers, Wil Flack, last year’s tournament donated $10,000 US to the Yellow Dog Community and Conservation Foundation. The funds are used for habitat restoration, education and towards an ongoing campaign to ban the use of gill nets in Belize and change this method of fishing. In the case of Cayo Rosario, Flack said that they want to donate to the sustainable development community on the island who are opposing the proposed construction of a tourism project on Cayo Rosario. The project, which calls for a resort that will include over the water structures, as well as dredging around the area that is part of the Hol Chan Marine Reserve, threatens the future of fly fishing in the said area. Flack hopes that their involvement helps in their campaign again the project on the small caye. The three species of fish involved in the tournament, the Tarpon, Bonefish, and Permit, are all protected species that call the Cayo Rosario area their home. Organizers want islanders and fishermen to protect these species, as they are a valuable part of the fishing industry. They believe that if these fish disappear, so will the lucrative fly-fishing industry of the country. 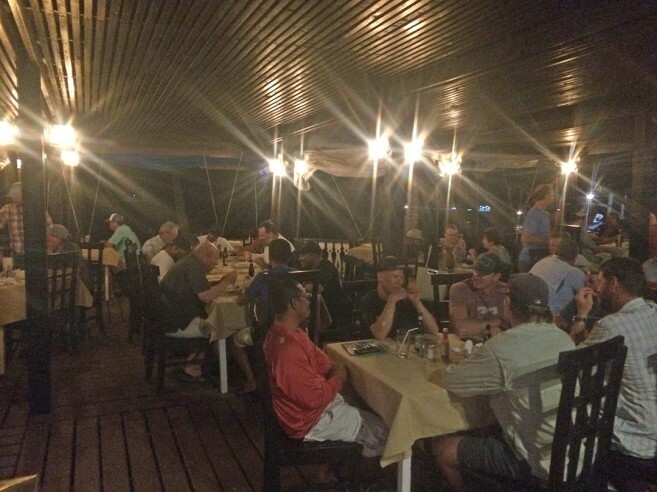 The fly fishing tournament started on Wednesday, August 1st, with the Captain’s Dinner at Caprice Bar and Grill inside Holiday Hotel, where rules were discussed. Early the next day, at 5AM, all teams headed out to sea, aiming for the best catch of the day. Throughout the three day event, all lines must be out of the water by 2PM, and all catches have to be checked in by 3PM. The tournament ends on Saturday, August 4th. Teams participating this year hail from the United States of America, Belize, and Mexico.